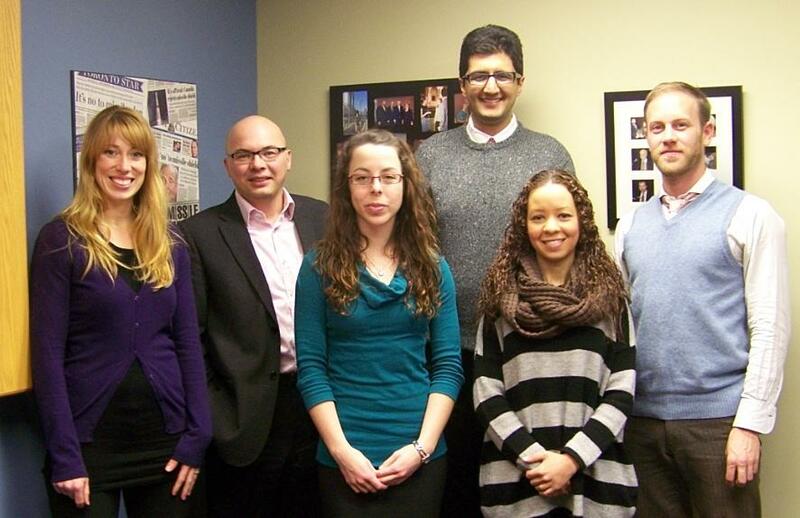 The Rideau Institute welcomed five student interns today for the Winter 2012 semester of the Rideau Institute Progressive Policy Internship program. The students are from Carleton University’s Human Rights (Public Affairs) program and The Norman Paterson School of International Affairs (NPSIA), and will spend the next 16 weeks working at the institute. The Rideau Institute provides opportunities for young people and students who want to gain hands-on experience in a non-governmental organization with a focus on disarmament, human rights, and social justice.